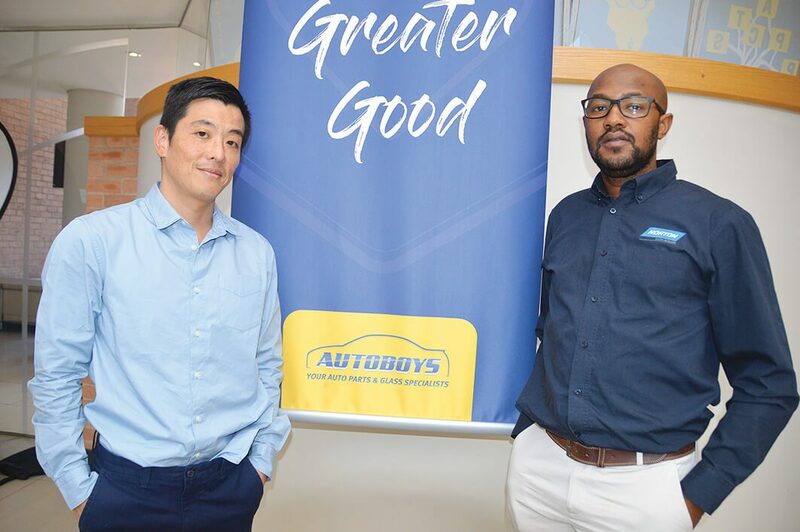 Autoboys are looking to become a trusted provider of genuine parts, original equipment equivalent parts, automotive glass and automotive solutions for the financial services and associated automotive repair industry. 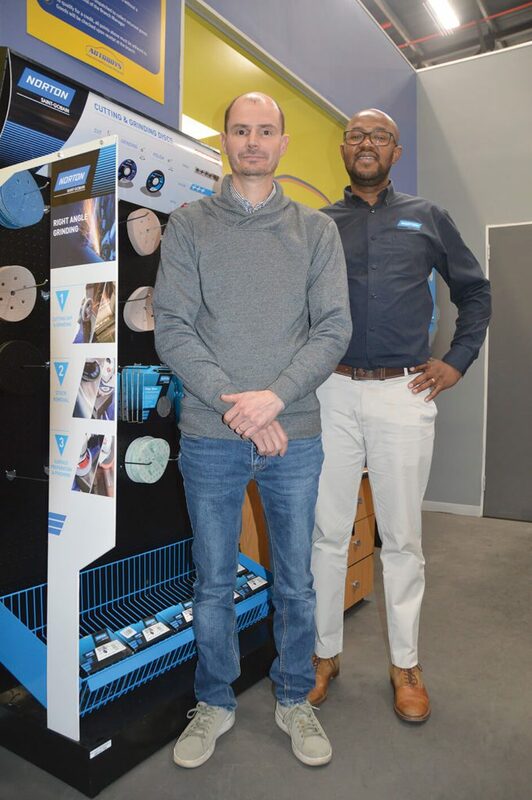 With a national footprint of 72 stores already, which in the past have made a great name for themselves in quality glass fitment, they are now growing their line-up to become a one-stop shop for the body shops as well as other customers. This growth initiative has been spearheaded by Filum (Fil) Ho, Autoboys managing director. His successful career in investment banking provided him with the expert knowledge, skills and determination to bring Autoboys to where it is today. Needing a challenge, Fil moved from investment banking into the automotive industry as a shareholder and executive of Grandmark International. Filum serves on the Advisory Board for Right to Repair South Africa. He’s a graduate of the University of Michigan and is currently participating in Stanford University’s Seed Transformation programme. Fil helped to grow Grandmark into the largest independent wholesaler of after-market parts in South Africa. He innovated the company’s insurance initiatives in both automotive parts and glass. In September last year, Autoboys became 51% owned by Africa Rainbow Capital (ARC). The partnership between ARC and Autoboys Holdings means that Filum is now focused on growing Autoboys to become a more inclusive and transformed company than ever before. The first shop to be fitted with the Norton displays is the Autoboys Southdale branch. This 4000 square metre division opened in April this year and is managed by Ross Grandison. Currently they service Gauteng to Bloemfontein, through to Mpumalanga, but their focus area will shrink when other planned Autoboys branches open to offer better coverage nationwide. “The Norton brand has bolstered our ability to offer our end-users with a great product that truly stands up to its brilliant reputation,” concluded Grandison. Autoboys is only at the beginning of its rapid expansion, so keep an eye out for further announcements of what is yet to come.